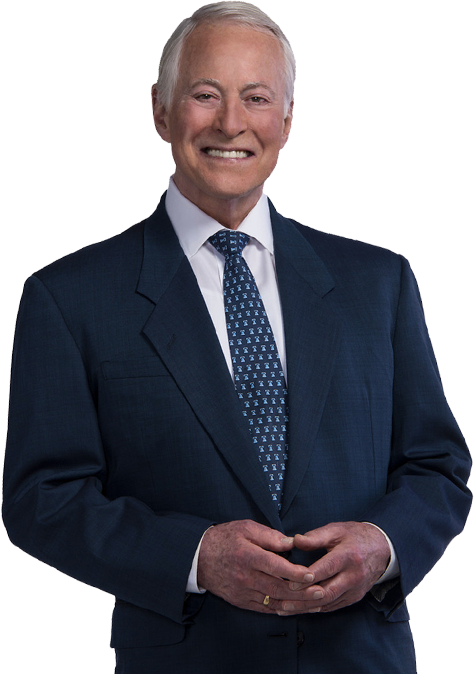 Over the last 30+ years, thousands of people have used my personal development plan to transform their lives and build the future they want for themselves and their families. Research has shown that fully 95% of what you do or say is determined by your habits. When I was starting out in my career, I struggled to form the habits that I knew would help me get where I wanted to go. I had to learn for myself how to develop these success-creating habits and personality traits. Once I did - my career, income, and happiness started to skyrocket faster than I thought possible. If you have goals you want to achieve or new skills you want to develop, there are specific actions that you can start taking this moment to make those dreams happen. 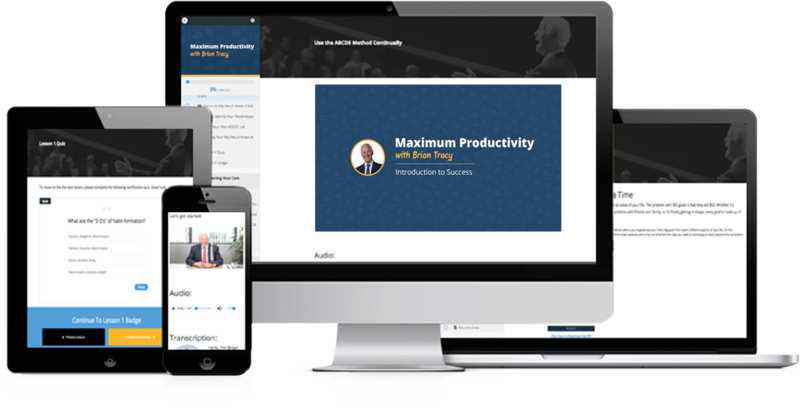 Below, I share the proven strategies I’ve personally used to produce the results that I want in my life. By using these strategies, you can learn to do the same. There’s only one place to start your personal development plan, and that’s with yourself. Watch this quick video to start your journey the right way. Personal development isn’t something that happens to you - it’s something that you must chose to do for yourself. But once you make that choice, you need to have the right tools to put it into action successfully. Here are a few powerful personal development skills. What you focus on grows - Focus on positive thoughts, feelings, and ideas. When you do, those will begin to spread into your entire life like a tree soaking up water from a fresh spring. Start your day right - Before you turn on the TV or radio, or read the news, spend some time first thing in the morning to read something motivational, inspirational, or educational. Make the first thing you put into your mind something that is consistent with the life you want to have. Write down your goals - Studies show that people who write down their goals are much more likely to achieve them. Write them out in present tense, as if you have already achieved them. To get the most important tool for your self improvement, read my blog: Personal Development And The Golden Hour. No matter what it is you want to do, one of the most powerful personal development tools you can learn is how to take advantage of the “golden hour.” Here is a free, 21 - day guide to changing your life using one golden hour each day. Study after study proves that you are far more likely to achieve your financial, health, and lifestyle goals if you write down a personal development plan. Here are a few first steps that will get you started. Clarify your values - Before you do anything, you need to figure out what is important to you when it comes to your work. What do you really value in terms of employment? Place these in order of importance. Create a mission statement - Write down a clear, concise statement that describes the kind of person you intend to become. If you have a certain annual salary you want to earn then this statement will describe how you will maximize your time and energy to achieve that. Your area of excellence - The final step is to determine the skillset or niche where you will focus your energies to become the best. Using this method you can achieve results beyond your imagination. For more essential details on on creating your personal development plan, check out my blog Personal Strategic Planning: 4-Step Action Plan To Strengthen Your Personal Skills. Only by discovering your innate, personal skills and developing and exploiting them to their highest degree can you utilize yourself to get the greatest amount of satisfaction and enjoyment from everything you do. Perhaps the most powerful skill you have is your ability to learn. Any roadblock you will ever encounter can be surpassed through learning. Here’s how learning will give you a competitive advantage. Boost your career - Start reading the most reputable trade journals and magazines in your industry. Even one article can save you years of work or completely change the direction of your life. Invest in learning - Even if you invest just 3% of your earnings into books, DVDs, cassettes, seminars, or audio and video programs, the return you get will be astronomical in terms of personal development and self help. Learn from experts - Make sure the material you invest your time in is from experts who are actually practicing in your field. Check the table of contents to make sure you’re getting practical application, not just theories. One of the surest ways to gain a competitive advantage is by learning how to make the most of your time. Through continuous learning and personal development, you can keep up with, and get on top of, your job, career, and field of expertise. One of the best ways to reach your personal development goals is through the incredible power of habit. From losing weight to making more money, you can radically transform your life just with a few simple habits. But how do you actually form a new habit? 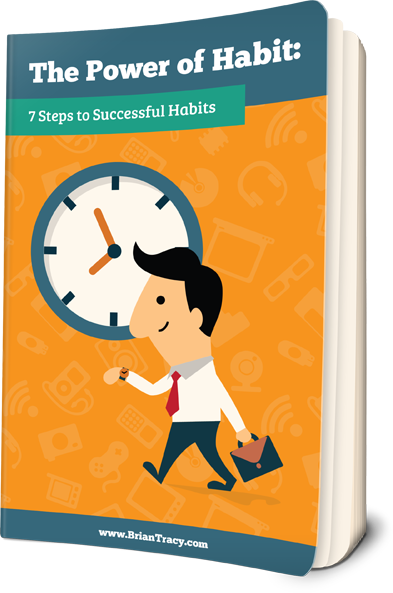 Here are the steps that I’ve used to develop successful habits and reshape my life. Make a decision - First, you must decide to do something different. Whether it’s waking up early to exercise or listening to audio tapes on the way to work, you have to make a firm decision to do it. No exceptions - You must not make any exceptions to your habit, especially during the formative period at the beginning. Make sure you perform your new habit every single day. Visualize it - Create a clear picture in your mind of you performing the habit every day. This will force your subconscious to accept this new behavior. The time period can be any length from a single second to several years. The speed of new habit pattern development is largely determined by the intensity of the emotion that accompanies the decision to begin acting in a particular way. 8 CDs (or MP3s) & CD-ROM workbook. One of the best ways to “recharge” your thoughts is to find inspiration in the things that other successful people have said. Here are 26 of my all-time favorite motivational quotes for personal development. Research has proven that there are 9 success factors that will help you find your best life. By carefully and intentionally adding one or more of these critical elements into your life, you can experience the dramatic and powerful personal growth you’ve been waiting for. Just like eating fresh and nutritious foods increases your body’s health, if you feed your mind positive, enriching material, you will have powerful, confident thoughts. This is one of the most consistent and proven personal development skills that I have seen to propel yourself forward and transform your life.